Very nice color. Nicely captured. 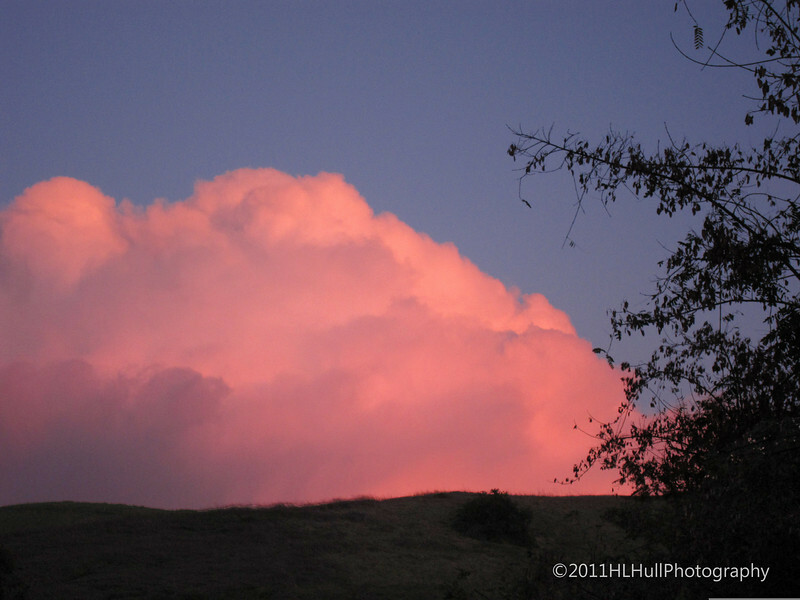 Love the soft pink color of the cloud!